 Thinking to have a solid gantry? Consider our Metal Gantry! It allows you to wrap up entire gantry to maximize branding, firmly hook on timer on gantry, as well as put on lighting to further enhance the branding! 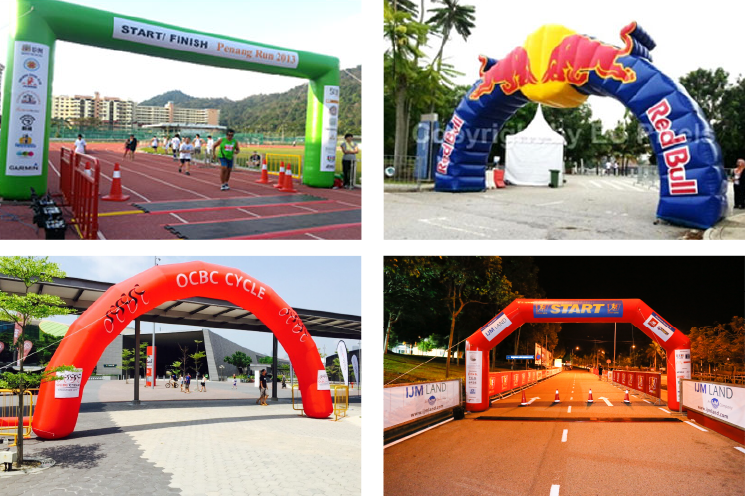 Thinking to have light weight yet fancy arch for your event? 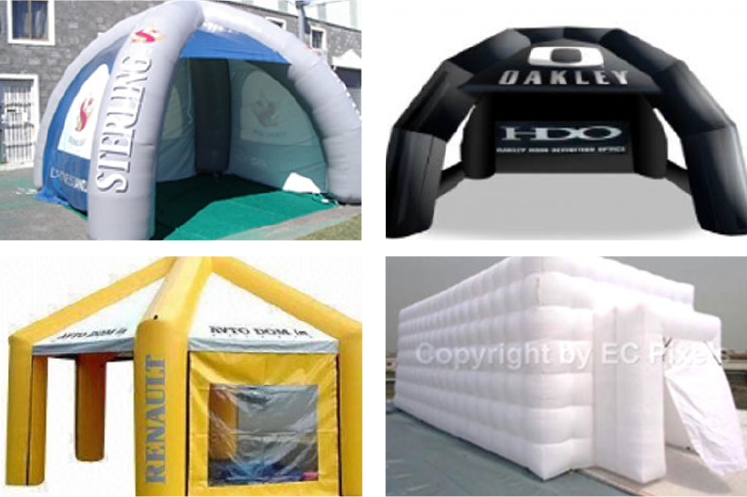 Consider our inflatable arch range, we provide ready-made arch in various color as well as customization that can best suit your or client’s event. Also available in shape like Stands, Tent, Buoy, & OEM. Thinking to have an exclusive tent during sponsor event? Customize one for your upcoming event because it certain helps to generate and retain crowds within your tent and increase brand awareness during the event. Folding pop up gazebo offers easy setup which can be assemble in 1minute time. Package complete with frame, roof cover and 4-side walls in a carry bag. Adjustable height and available in various sizes.